Ever heard of Sangla ATM? Sounds risky as it is, but many fall victim to this illegal lending scheme. 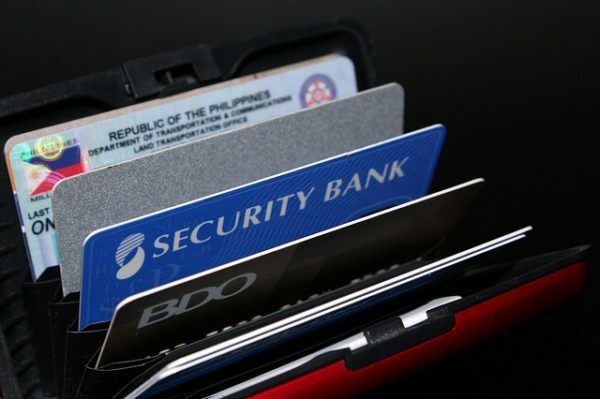 Almost 40% of Filipinos borrow money by using their ATM cards as loan collateral, based on the Bangko Sentral ng Pilipinas’ (BSP) Consumer Finance Survey. Loan shark syndicates operate in the Philippines, taking advantage of borrowers who are desperately in need of money. Dealing with a loan shark not only puts you in a worse financial situation but may also cause so much stress and anxiety. It may put your life in danger, too. How do you make sure you aren’t transacting with a loan shark when borrowing money? 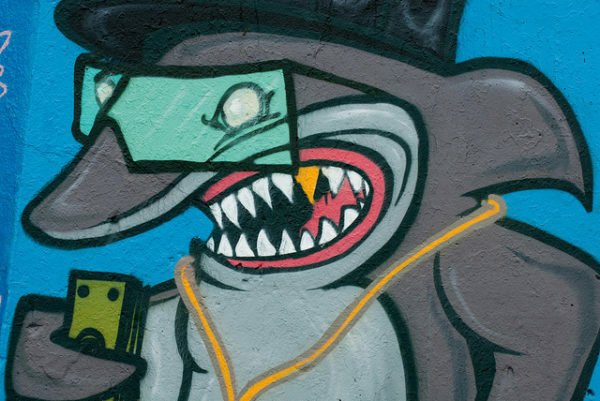 Know the warning signs of loan sharks and how to avoid them. A loan shark is an unlicensed lender that offers loans at extremely high interest rates for short periods. Their lending practice is predatory, often targeting borrowers with bad credit history, offering very bad terms, and using threats and violence to collect debts. Loan sharks in the Philippines share several traits in common. Here are the telltale signs that a lender is illegal and should be avoided. Preying on their victim’s desperation, loan sharks charge ridiculously high interest rates that can go over 100%. Loans from them have to be repaid in a short time. However, the law prohibits such abusive practice. According to BSP’s Circular 799, the legal interest rate on loans without express contracts shouldn’t be more than 6% per year. Lenders who charge higher than what the law prescribes could be loan sharks. The BSP has warned the public against loan sharks in the Philippines that operate Sangla ATM schemes. This illegal money lending system works by requiring borrowers to turn over their ATM cards and share their PIN and other confidential bank account information with a loan shark. Other loan sharks may take a borrower’s passport, driver’s license, or any ID as collateral for the loan. Sangla ATM is dangerous because loan sharks could withdraw higher amounts than what they lend. It also exposes the victim to identity theft, unauthorized transactions, and other banking scams on their ATM accounts. 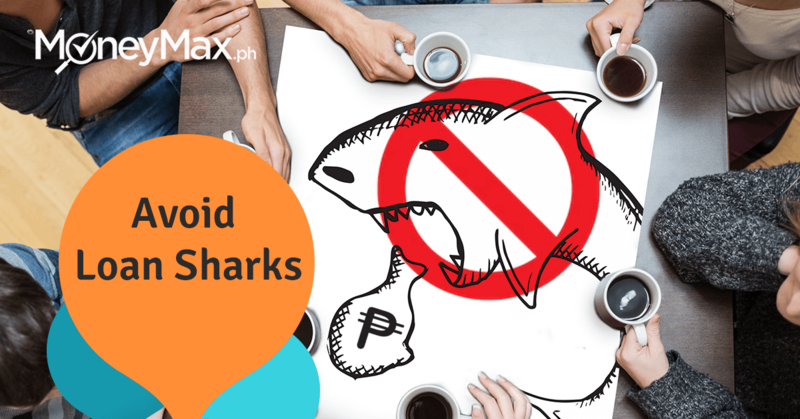 Unlike banks, government agencies, and licensed private lending companies, loan sharks don’t provide any written document that specifies the terms of the loan. This makes borrowers prone to abuse like adding extra charges any time. Because of the absence of a legally binding contract, there’s no way to report or file a complaint for any violations of the verbal agreement and the law. Aside from lack of a written loan agreement, loan sharks also don’t provide a record of their borrowers’ repayments. This allows illegal lenders to increase the debt since borrowers may not be keeping track of how much they still owe. Loan sharks in the Philippines are notorious for resorting to threats and violence when borrowers can’t pay them back. They also pressure people into borrowing more money from them to pay off their loan, burying borrowers deeper into debt. To force borrowers to repay what they owe, loan shark syndicates kidnap them and ask their families for ransom money. In June 2018, news broke out about members of a loan shark syndicate torturing a Chinese casino player who borrowed money from them. The loan shark took a video of the torture and showed it to the victim’s family to blackmail them. Now that you know how to spot a loan shark, it’s easier to avoid falling trap to any illegal and abusive lending scheme. Stop transacting with a lender that shows signs of being a loan shark. Beware of lenders who reach out to you. Loan sharks typically use public records to get the contact details of their potential victims. If you get an email or text message from a stranger offering you a loan, just ignore it. Legitimate lenders don’t do that. 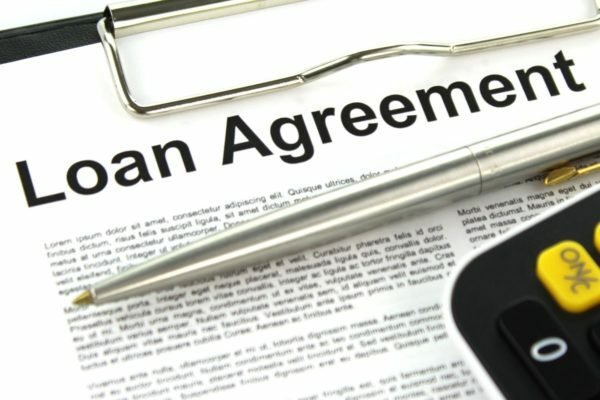 Check if the lender is licensed. Use the Securities and Exchange Commission (SEC) website to verify if the lender is authorized to operate in the Philippines. Explore other ways to borrow money. If you’re declined for a personal loan from a bank or government agency, try other licensed private lenders who may consider approving you for a loan even if you have a low credit score or low income. Protect yourself, your family, and your finances against unscrupulous people who are out to make huge money from desperate borrowers. Avoid a loan shark at all costs. 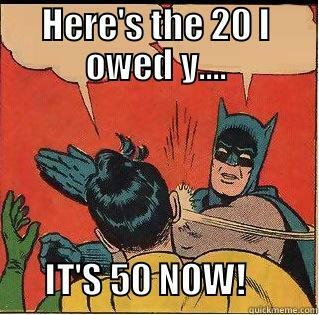 Got victimized by a loan shark before? Feel free to share your experience in the comments below.